I'm busy getting my allotment ready for summer growing and the broad beans, lettuces and courgettes are already appearing in the seed trays in the greenhouse. 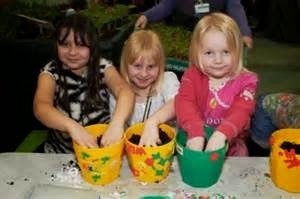 If you try to grow your own food then The Edible Garden Show is the place to be this month. Even if you don't, there is plenty to see and do at the event at London's Alexandra Palace. 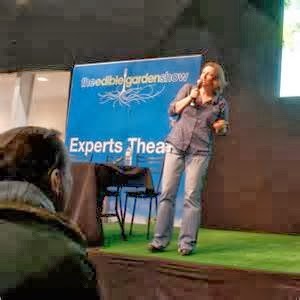 Award-winning grow-your-own event, The Edible Garden Show, is putting down new roots at London’s Alexandra Palace in a move to bring the popular show to new audiences around the country. The Edible Garden Show was launched in response to the grow-your-own revolution sweeping the country as many more people are choosing healthier and greener options to be incorporated into their lives. Getting a slice of the ‘Good Life’ means they will be putting an emphasis on a sustainable lifestyle for 2014. Not only will you be able to learn about plot to plate at the show but you will also be able to get ideas for greener energy solutions for your home and gardens for example. 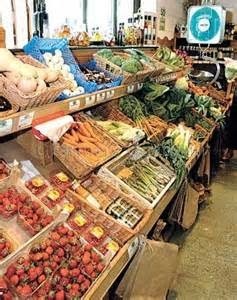 How about taking up a new hobby like cheese making, brewing beer or knitting, simple crafts to entertain you in an old fashioned way. They aim to add all these elements together at the show to create a place for a curious and passionate crowd to mingle, ask questions and purchase the kit to put it all into action. Scheduled for the beginning of the growing season, The Edible Garden Show is bursting with innovative products, top exhibitors, home-grown produce, food, livestock and a celebrity line-up of experts. Features this year include a Poultry Ring, The Potting Shed, Bread Baking Area and the Cookery Theatre, with a range of experts on hand to answer all your questions on gardens, food and a mix of the two. Hundreds of exhibitors representing the world of gardening, small holding, food and drink will share their products with visitors. TV chef Phil Vickery (below right) will spice up The Cookery Theatre on the Saturday with his own classic British cooking. James Wong, the award winning BBC gardening presenter will be on a mission to tempt 'grow-your-owners' to become more adventurous and will be introducing visitors to 'Incredible Edibles;' at the show. James will be giving planting ideas and seasonal advice. 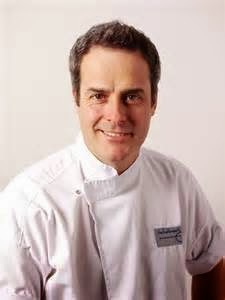 Cook, forager and wild garden expert, Mark Lloyd will be revealing the gourmet delights to be found in the natural world. There is much more your can pick than blackberries at the side of the road. 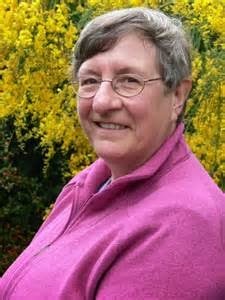 Christine Walkden (right), has joined the line-up of celebrities this year and the resident gardening guru of BBC1's The One Show, will be sharing her expertise as a gardener, writer and Gardeners Question Time Panellist. Ask her that gardening question you always wanted answered. 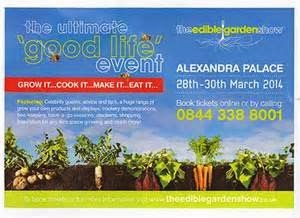 Don’t miss the fantastic three-day event that is The Edible Garden Show.